Remodeled 3 bedroom, 3 bath home with nice level fenced in yard and 2 car garage. Open floor plan, main floor laundry, finished lower level for entertaining. 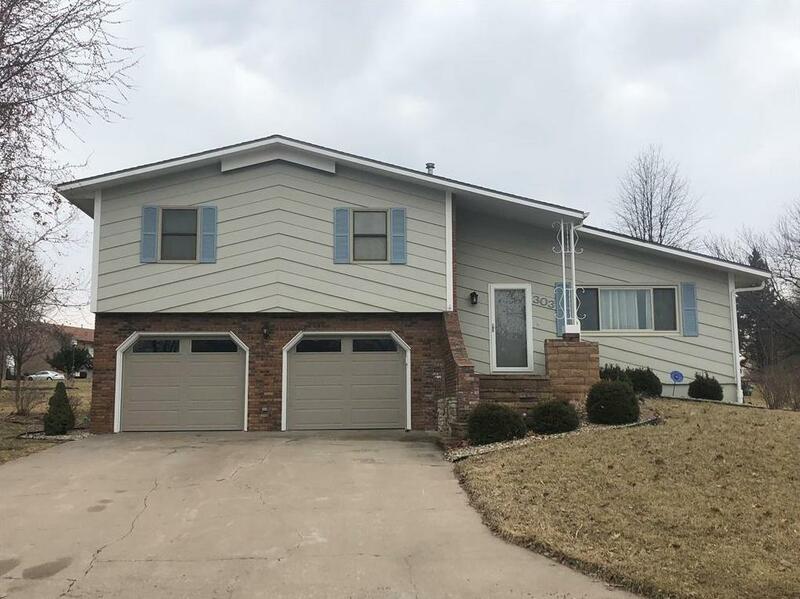 303 Choctaw Street (MLS #2153860) is a a-frame single family home located in Hiawatha, KS. This single family home is 1,860 sqft with 3 bedrooms and 2.5 baths. This property was listed on 03/20/2019 and has been priced for sale at $165,000.